Our training course emphasises the realities of Door Supervision and the duties you may undertake. During training we uses practical real life scenario’s to prepare individuals for the job and not just pass a test. 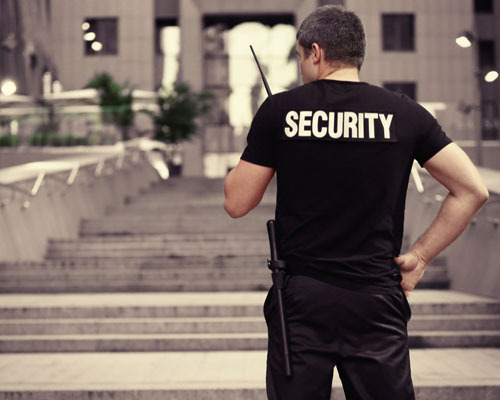 After completing the Door Supervisors course and being issued with an SIA licence a Door Supervisor can work in many areas of the Security Industry from Security Guarding through to Event Security and other licensed premises. For those currently working as a Door Supervisor or those wishing to begin work as a Door Supervisor. On successful completion of the course, and passing the required examinations, candidates will be able to apply for Door Supervisor licence which will allow the individual to operate as both a Security Guard or Door Supervisor. No previous knowledge or training is required however basic levels of English literacy and numeracy are assumed. You must also be able to provide proof of Identification and Proof of address as per SIA guidelines. The course is usually delivered over 4 consecutive days however a more flexible option is available for group bookings. We also hold courses at weekends depending on the demand. Candidates must complete and pass both units 1 and 2 as outlined below to achieve a Level 2 Award in Door Supervision and allow candidates to apply for their SIA licence. Bespoke Courses, depending on your individual requirements, may offer cost savings. Please call +44 (0845)257 7860 for further details.